Mariami is an original recording artist noted for her eclectic mix of modern RnB, Jazz and Pop music. Born overseas in Tbilisi, Georgia, the Berklee College of Music trained and NYC based songstress is widely recognized as versatile R&B arranger, songwriter and vocalist. Mariami first caught my ear with her jam “I Cried” last year and I’ve been a fan ever sense. She has a smooth and versatile sound that work with multiple genres. She has been hard at work in the studio prepping her album that should be out sometime this year. 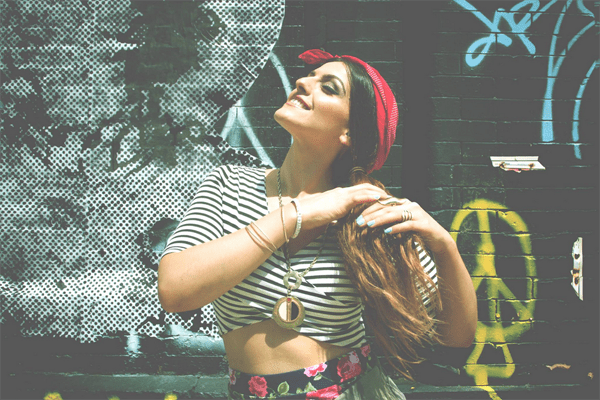 Check out a few standout tracks below and you’ll understand why she is one to watch.